We are diggers, scoopers, crunchers, truckers, dumpers, pounders, graders, smoothers, haulers and loaders. But most of all, we are thinkers, innovators and workers. Our projects are tricky and tough, but our experience and problem solving helps us get the job done right. We serve municipalities, developers, educational institutions, manufacturers and homeowners who need “rock” stars to do the dirty work. Founded in 1978 by Larry McDermott, McDermott Excavating has earned a reputation for keeping our dedicated employees safe and happy while providing quality, on-budget performance. 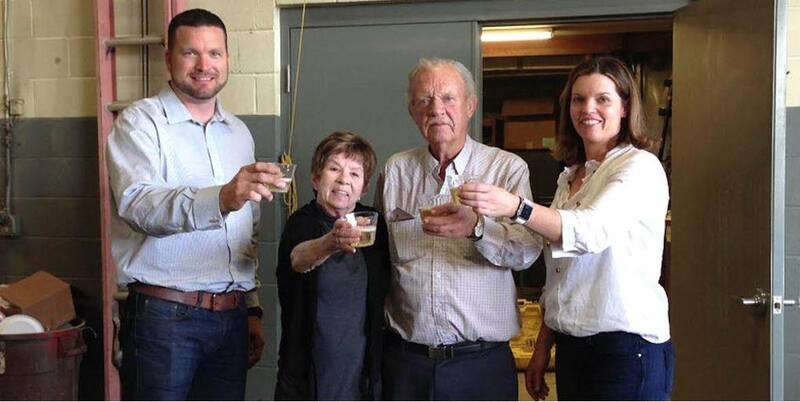 Larry grew the business for 37 years before selling it to his daughter, Tara Duggan. 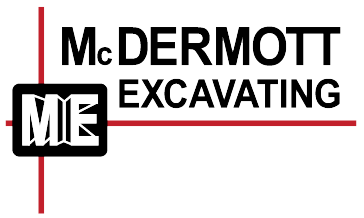 Customers throughout Eastern Iowa continue to look to McDermott Excavating for creative, cost-solving ideas on all types of site work, utility excavation, demolition and trucking. A 100% woman-owned business, McDermott Excavating is certified by the State of Iowa Department of Economic Development as a Targeted Small Business, and by the U.S. Women’s Chamber of Commerce as a Women-Owned Small Business.